312.37+/- Acres of Timber/Hunting Land in Hardeman County, Tennessee. 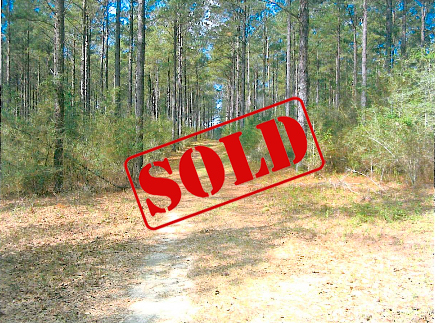 This property has mature hardwoods, plantation pines, and lots of deer and turkeys. The property is located three miles north of Saulsbury, Tennessee on the west side of Van Buren Rd. It is less than a one hour drive from East Memphis.